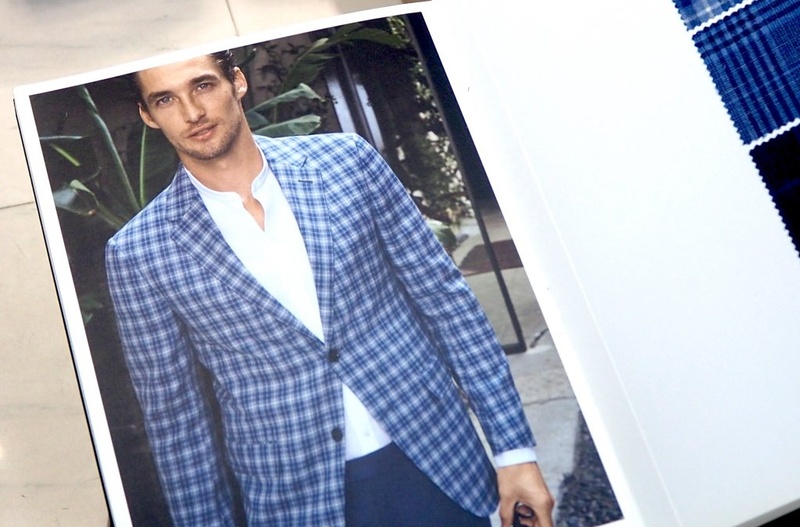 “Attire worn by models might not be as flawless as you think”, says a professional tailor. That’s why everyone can actually dress better than models! 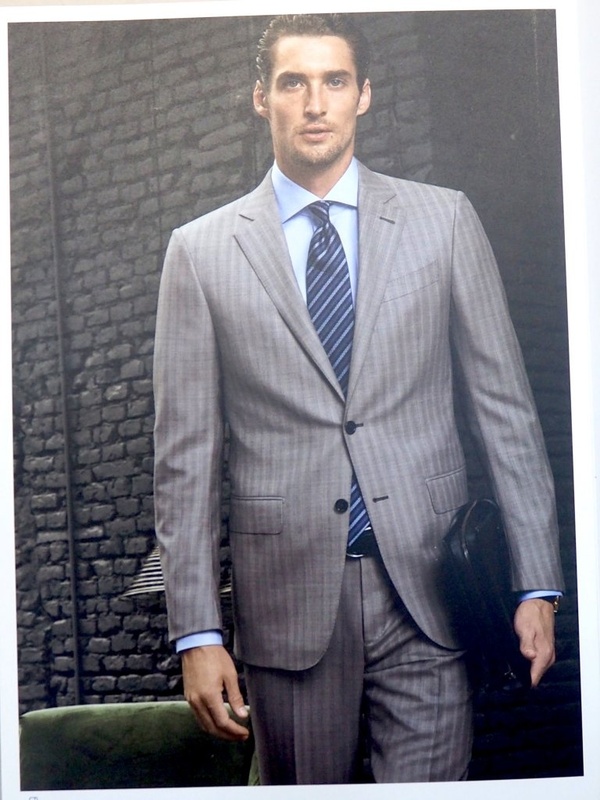 If you have visited tailor shops before, you may have seen the fabrics books in shops that feature models with different suits. You can take them as a reference, choosing your styles, cutting and patterns. 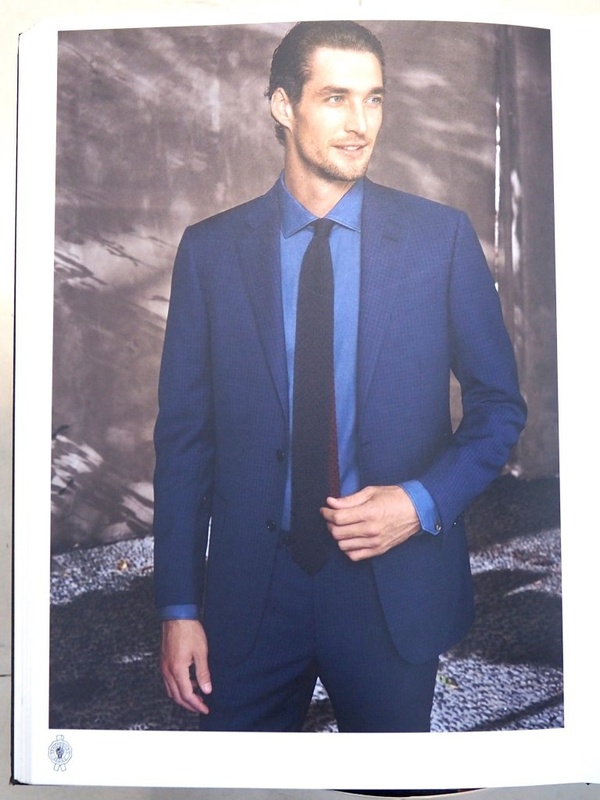 All of them, including the models and suits, often looks so flawless and charming…. Oh, wait, really? 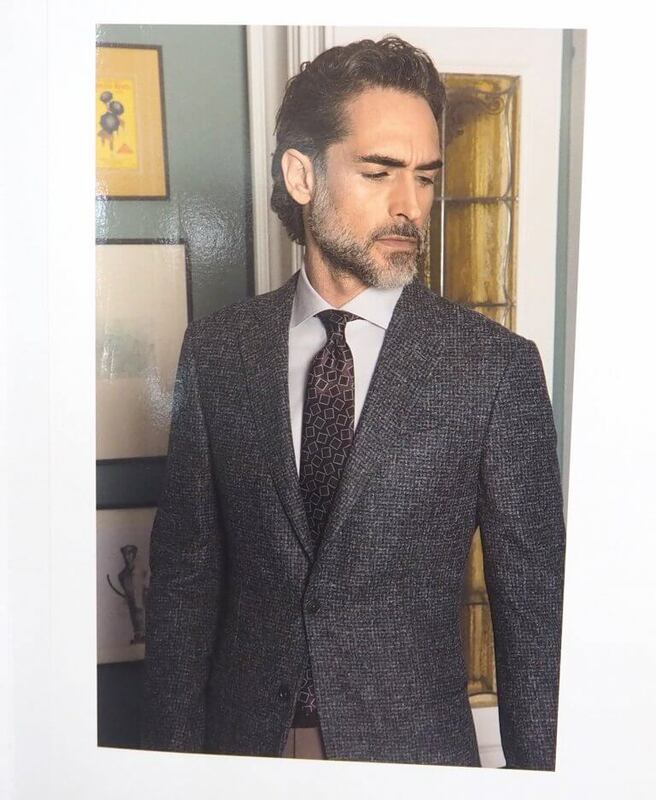 Jacky from British Tailors, with rich experience in bespoke tailoring is an expert in making suits that are able to conceal the flaws of his client’s body shapes. Jacky is here to show everyone what’s wrong with the suits on the professional models this time. 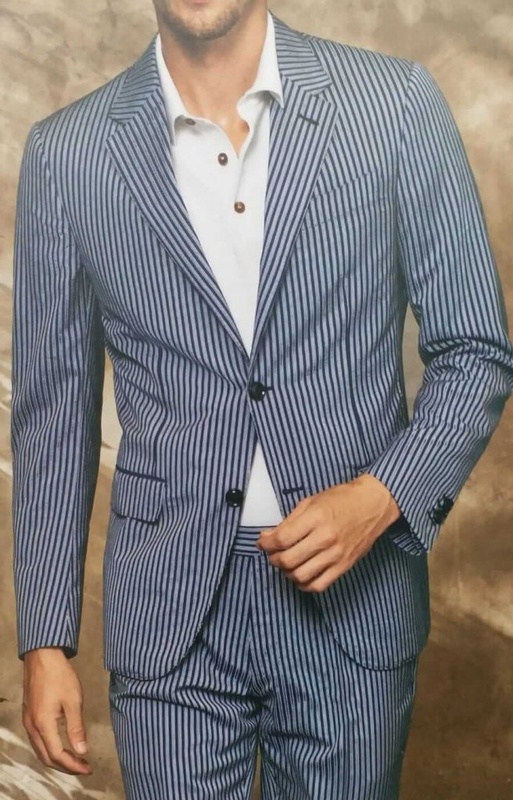 “The biggest problem of this suit is the bottom half (near the buttons) which splays out. It doesn’t look good”, Jacky said. “It isn’t good because it makes the model looks humpbacked”, Jacky pointed out. Jacky thinks this one is a perfect example, “It is very well-fit and the model’s body shapes are clearly shown”. 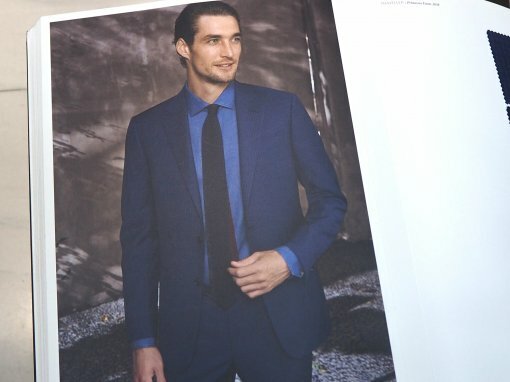 To define whether a suit is good-fit, it is not simply about the sizes or measurements, which is often a common misperception. 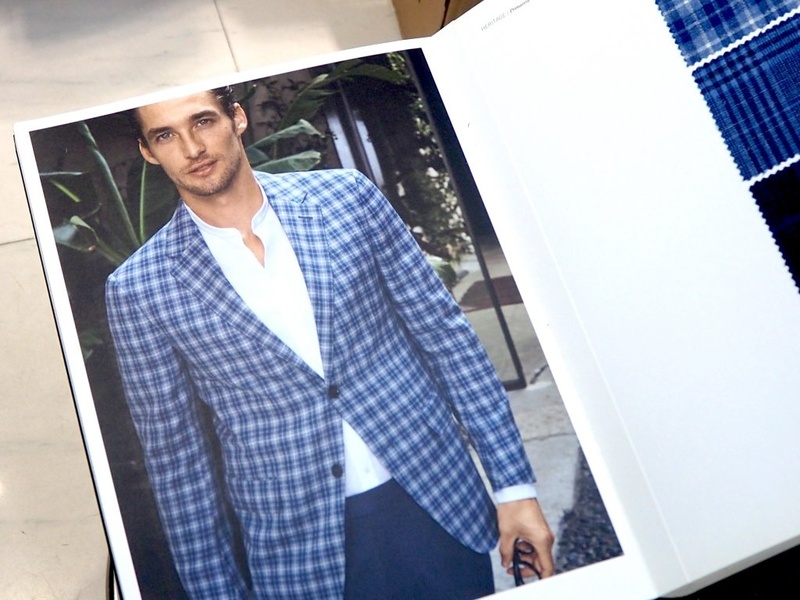 Those books can be a reference on style but the most important point is the craftsmanship of the tailors. With an effective communication, Jacky understands the needs of the customers and provides the best suggestions.